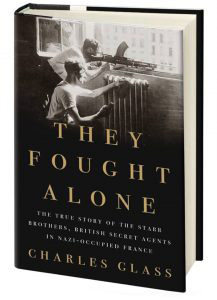 My new book, They Fought Alone: The True Story of the Starr Brothers, British Secret Agents in Nazi-Occupied France is out this week from Penguin. They Fought Alone tells the astounding epic of two Anglo-American brothers, George and John Starr, heroes in Britain’s secret warfare agency, Special Operations Executive (SOE). Fluent in French, they were soon recruited by SOE and infiltrated into occupied France to organize resistance and harass German forces. 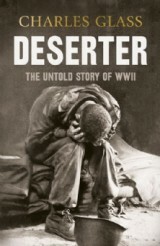 They Fought Alone hits hard with its dramatic tale of spies, sabotage, betrayal and the daring of men and women risking everything to defeat the Nazis. 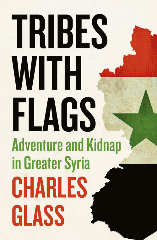 Charles is the author of several books documenting the middle east and other conflicts. Sign up for our mailing list to receive news on new titles direct to your inbox. 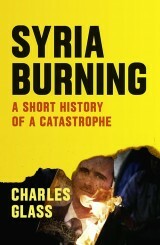 Charles Glass is a broadcaster, journalist and writer, who began his journalistic career in 1973 at the ABC News Beirut bureau with Peter Jennings. 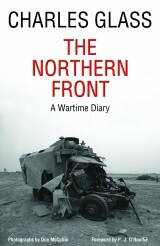 He covered the October Arab-Israeli War on the Egyptian and Syrian fronts. He also covered civil war in Lebanon, where artillery fire wounded him in 1976. 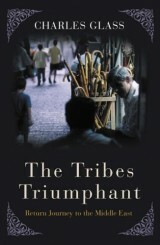 He was ABC News Chief Middle East correspondent from 1983 to 1993. 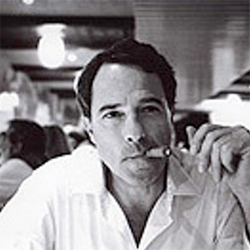 Since 1993, he has been a freelance writer in Paris, Tuscany, Venice and London, regularly covering the Middle East, the Balkans, southeast Asia and the Mediterranean region. 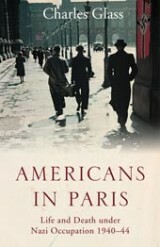 He has also published books, short stories, essays and articles in the United States and Europe.